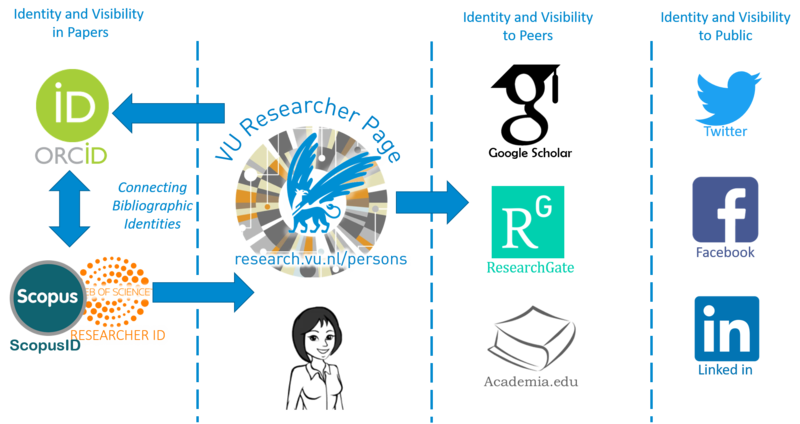 Over 80% of VU publications are indexed in the Scopus database. 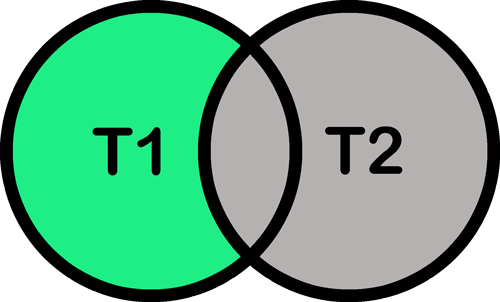 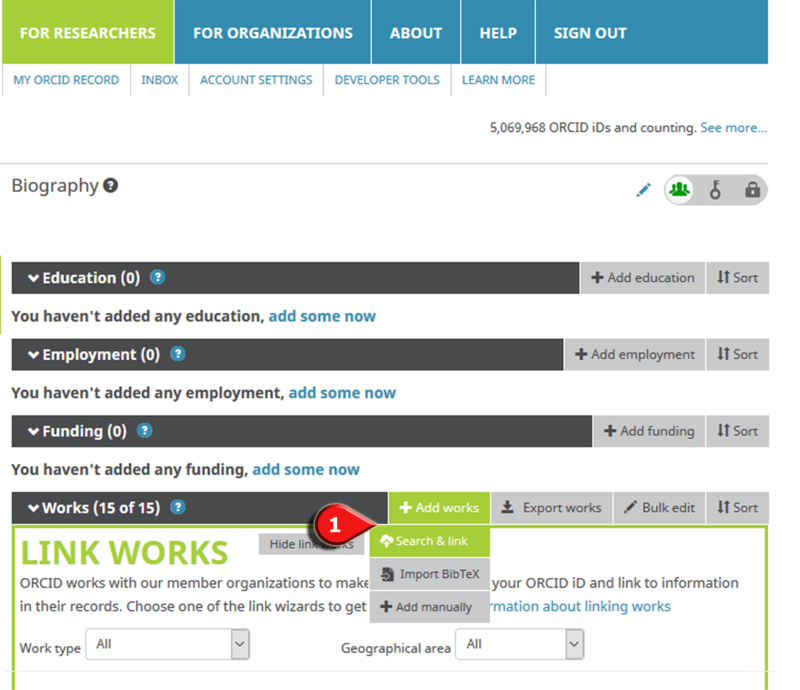 By synchronizing your ORCiD with Scopus, you can ensure that all your publications are correctly attributed to you in Scopus and new publications are automatically added to your ORCiD and PURE records. 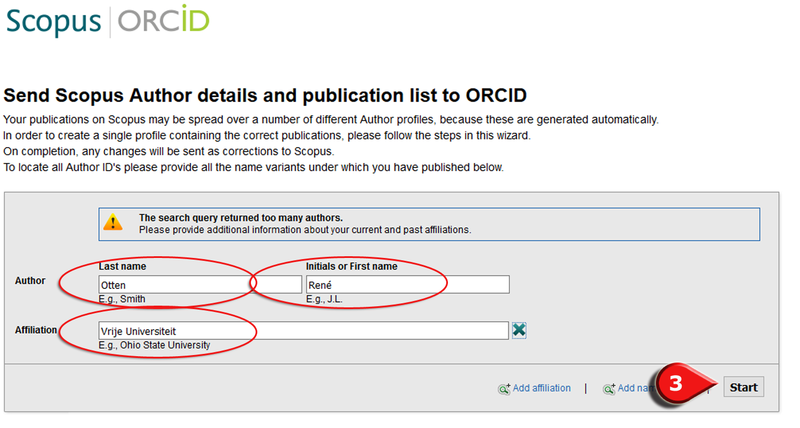 Moreover, linking your ORCiD with Scopus ensures the correct affiliation is attributed to your publications in Scopus.